DoLoBo has done a wide range of sculptures from clay to paper as custom requests. Please visit the Miniatures page for realistic miniature work he’s done. If you need to contact DoLoBo for a custom sculpture, use the contact form below. 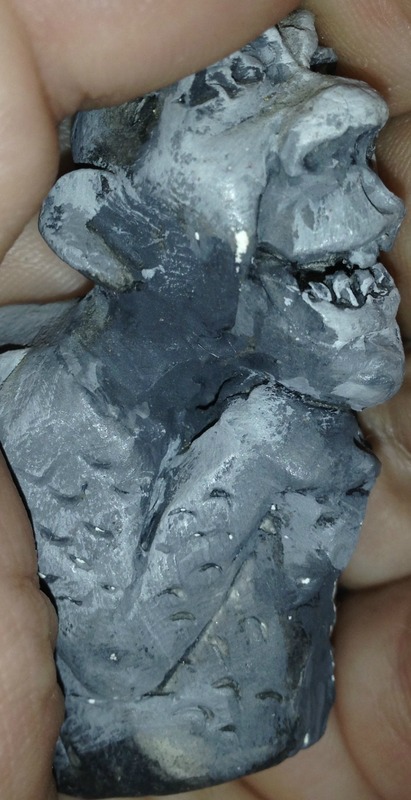 Gargoyle , Has been though Hell and Back.